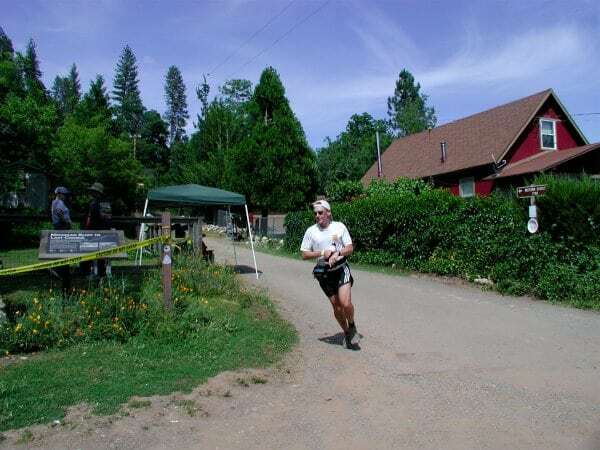 ←Western States 2011 – I’m In! Cruising into Michigan Bluff in 2005. You never know when it’ll be your day to go sub-20.